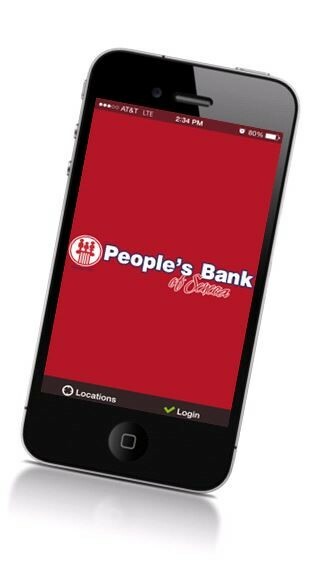 Enjoy the functionality of Online Banking – on your Smartphone! We now offer an iPhone and Android application version, a mobile web-based version, and a text-based version. Once you set up a NetTeller Online Banking account, simply enable Mobile Banking via your Online Banking Options tab. Once you have enabled Mobile Banking, you may visit the Apple iTunes or Google Play Store to download and install our mobile banking app. Search for “Peoples Bank of Seneca” for the best results.